I'm pretty sure nobody is that interested in what happens with Duela after that other post. 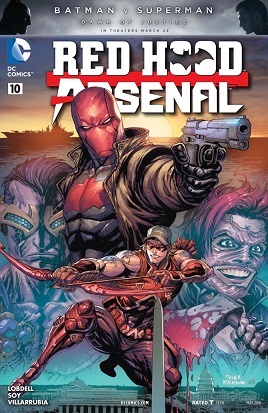 Red Hood/Arsenal crashed what could have been an interesting arc into the ground and left something boring behind. After "Death of the Family" - It's sort of a birds of a feather thing. 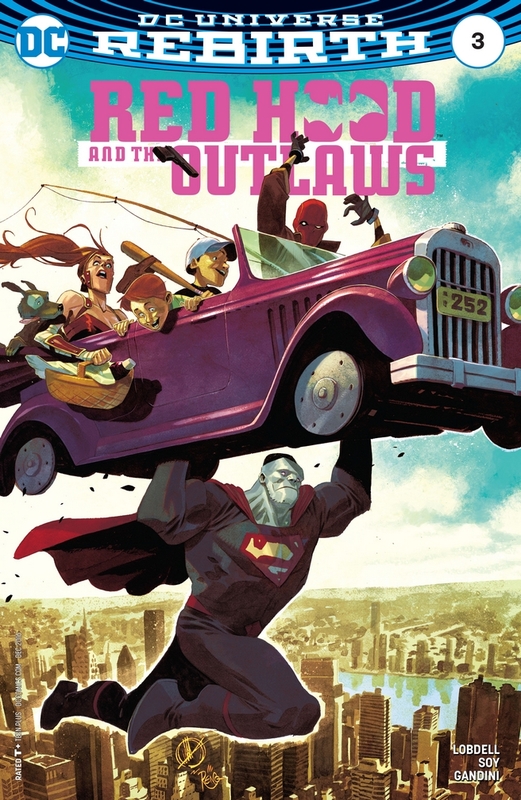 Possible spoiler on Red Hood and the Outlaws cover?